If you are interested in placing your child on our waiting list please fill out the waiting list form and return it to the Center with the $20 non-refundable fee. Turning in a waiting list form does not guarantee your child a space at the Center. You will be contacted via e-mail or telephone when we have a space for your child. Additionally, we will also send you our enrollment agreement form to have you fill out and send in with a two-week deposit, which is when the space will be guaranteed for your child. We cannot guarantee the space until we receive the enrollment agreement form and the deposit. 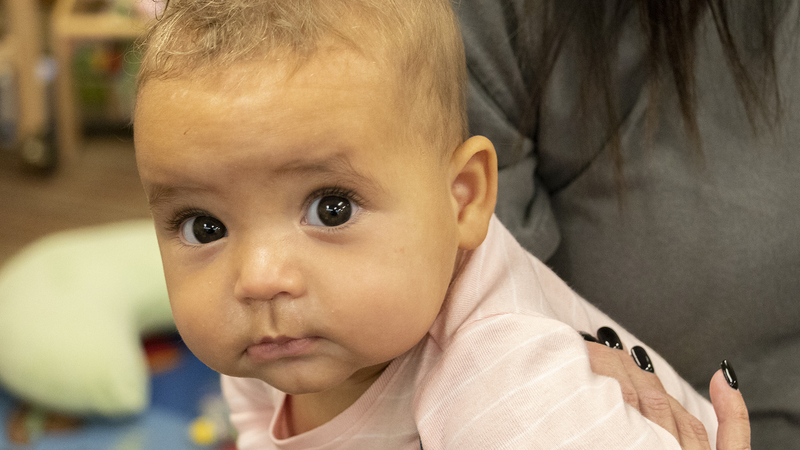 Typically, after you are notified of an available space for your child you have 2 weeks to turn in the form and deposit or the space will be given to the next available child on the waiting list. Questions regarding the waiting list should be e-mailed or telephoned in to one of the Directors.